Libby Hill Park is one of the three original parks in Richmond's park system. It was originally called Marshall Square, and the view from Libby Hill Park is said to so closely resemble the view of Richmond on the Thames in England that it gave the city its name. In addition to its magnificent view, the park has an ornamental fountain, a small park house, and a monument erected in 1894 for Confederate soldiers and sailors. Virginia Capital Trail location: .5 miles from Great Shiplock Park trailhead. 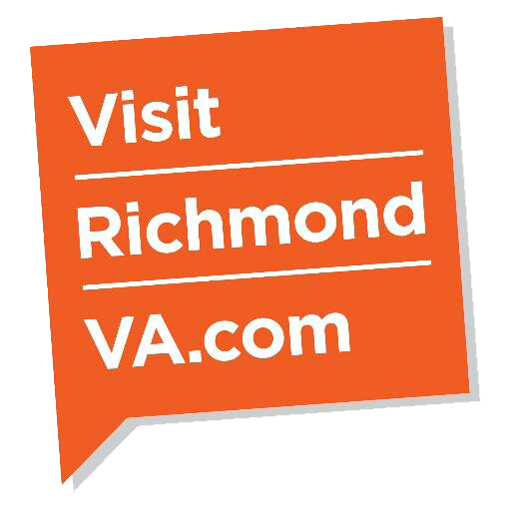 Richmond has always been known as a city where you can experience rich history, the outdoors, nightlife, arts and entertainment, and unique neighborhoods. But until now, there hasn't been a place that captures each of these and puts them into one single destination. At Rocketts Landing, without ever getting in a car, you can walk or bike along the river on the newly-completed Capital Trail, watch people set out in their canoes and pleasure boats, and have a wonderful dinner with a river view. One of the quieter places to take in the tidal James River is at Great Shiplock Park at Dock and Pear streets in Shockoe Bottom. It has a historic, working canal lock, trails, fishing spots, and many great views of the river and downtown. It is also the western trailhead for the Virginia Capital Trail. The following locations are not located on the Virginia Capital Trail. They are within a 5 mile radius of the Great Shiplock Park western trailhead. 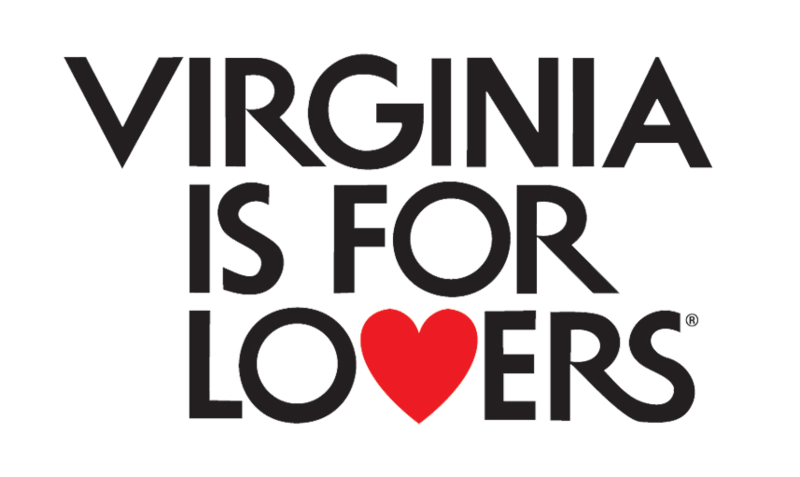 VMFA is a state-supported, privately endowed educational institution created for the benefit of the citizens of the Commonwealth of Virginia. Its purpose is to collect, preserve, exhibit, and interpret art, to encourage the study of the arts, and thus to enrich the lives of all. Maymont was given to us by James and Sallie Dooley, who lived here from 1893 through 1925. They wanted Maymont to be preserved so that new generations could enjoy it as much as they did. Whether strolling through the gardens, touring the mansion, watching river otters play, petting a goat or picnicking on the lawn, Maymont is a gift of 100 acres for all to enjoy. The mission of the Science Museum of Virginia is to inspire Virginians to enrich their lives through science. The Museum is a catalyst for inspiration, a place that sparks curiosity and generates ideas in science, technology, engineering, and mathematics (STEM). Through hundreds of experiential exhibits, awe-inspiring artifacts, and interactive technologies, the Museum presents dynamic science programming to hundreds of thousands of guests each year. The Museum features permanent exhibitions about space, health, electricity, and Earth—to name a few—and hosts visiting exhibitions from around the world. The Dome theater, at 76 feet, is the largest screen in Virginia and provides guests with the ultimate immersive experience. Much more than a cemetery, Hollywood is a living story in stone, iron, and landscape. Designed in 1847 by noted architect John Notman of Philadelphia, Hollywood has been a fully-operational cemetery since the 19th century. It serves as the final resting place for two American presidents, six Virginia governors, two Supreme Court justices, twenty-two Confederate generals and thousands of Confederate soldiers. In addition, Hollywood accommodates many deceased loved ones from the Richmond community and beyond. Today, Hollywood Cemetery ranks as the second most-visited cemetery in the nation, right behind Arlington National Cemetery. This 287-acre park in Richmond's Near West End is one of the city's most popular. Spread along both sides of The Boulevard and Blanton Avenue starting at the Columbus Statue you will find Fountain Lake, a self-lighted tennis complex for anytime play, and two softball fields. Sunbathing and pedal boat rides at Fountain Lake are popular in the summer, and a full-service concession building at the lakes offers snacks, lunch, restrooms and free Wi-Fi during the summer season. At the southern end of Blanton Avenue are the park's historic World War I Carillon, the Dogwood Dell Amphitheater and Ha'Penny Stage, additional picnic shelters, a children's playground, and the popular Barker Field Dog Park. The Capitol of Virginia was designed in 1785 by Thomas Jefferson with help from Charles Louis Clerisseau while Jefferson was serving as U. S. Minister to France. The Virginia General Assembly occupied the Capitol in 1788, and members of the Virginia executive and judicial branches moved into the building in 1789. It is the first American State Capitol designed after the Revolutionary War and the first public building in the New World to be constructed in the form of a classical Roman temple. The east wing of the House of Delegates and the west wing of the Senate of Virginia were opened in 1906 and remain in use by lawmakers today. Part of the James River Park System, the main access to Belle Isle is by pedestrian footbridge from Tredegar St. on the north shore. Alternate access is by the wooden bridge near 22nd St. or by rock-hopping from the south shore. Large flat rocks surrounding the island make for good sunbathing, but the powerful Hollywood Rapids are not to be toyed with and are not suitable for swimming. Children should be supervised. Additional features include wooded trails, mountain biking trails, interpreted historical sites, wheelchair-accessible fishing at the quarry pond, and a granite wall for rock climbing. The Belle Isle Bike Skills Course includes a pump track, rock gardens, rock drops, skinny logs and rocks made with old granite curb stones. 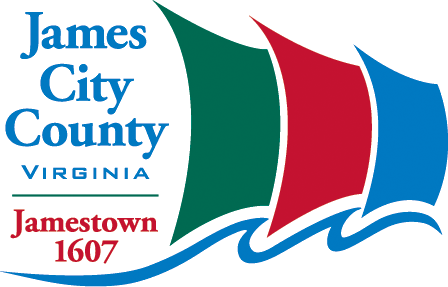 The course is supposed to be an introduction to mountain biking and allow new riders a chance to improve their skills away from the challenges of the real James River Park System trails. The Virginia Holocaust Museum preserves and documents the Holocaust in exhibits and its archival collections. Through the permanent exhibit, educational programming, and outreach, the museum employs the history of the Holocaust and other genocides to educate and inspire future generations of Virginians to fight prejudice and indifference. With the James River running through downtown Richmond, Virginia, this island serves as a wonderful spot to observe a stretch of urban waterway. The park, a stone’s throw from downtown, is connected to the popular Canal Walk. Festivals, concerts, and art displays are common attractions. Besides being a music venue, the island is also home to pathways and is a popular place for sightseeing. Visible from the island is the Belle Isle, the Manchester Bridge, and the ruins of the Richmond and Petersburg Railroad Bridge. The Rivanna Subdivision Trestle crosses the island, making it a popular destination for railfans too. The mission of the Virginia Historical Society is to connect people to America's past through the unparalleled story of Virginia. By collecting, preserving, and interpreting the Commonwealth's history, we link past with present and inspire future generations.